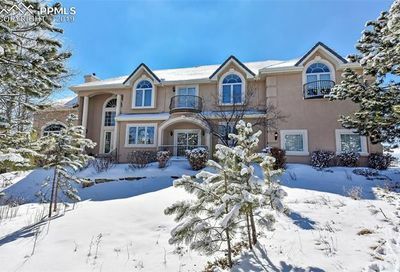 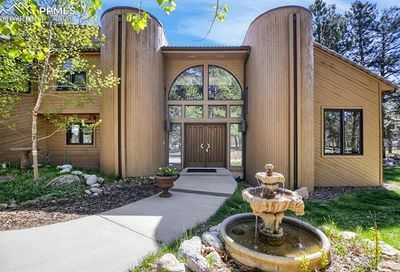 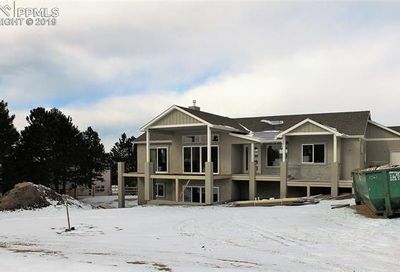 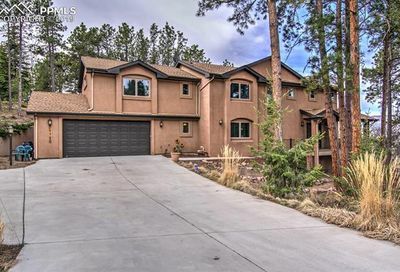 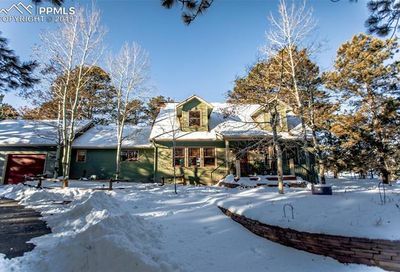 Homes for Sale 80132 Zip Code: New Listings Updated Every 10 Minutes! 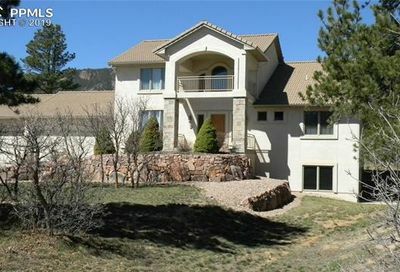 80132 zip code is located in northern El Paso County and contains the town of Monument. 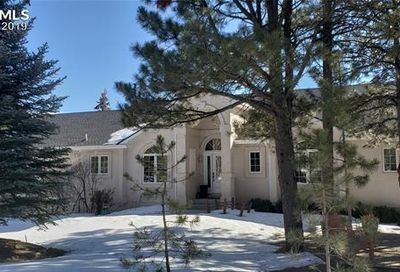 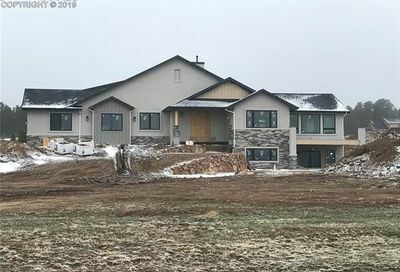 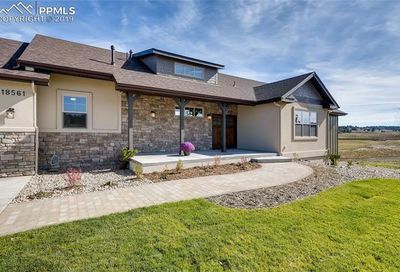 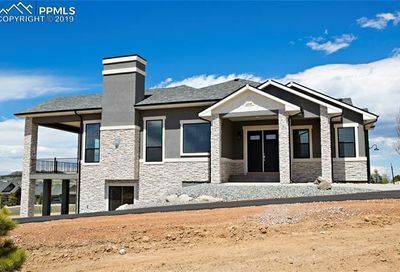 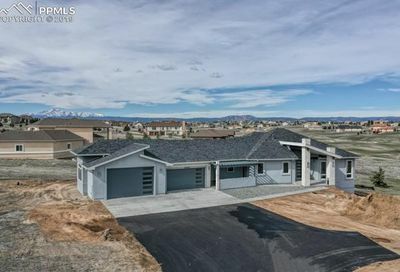 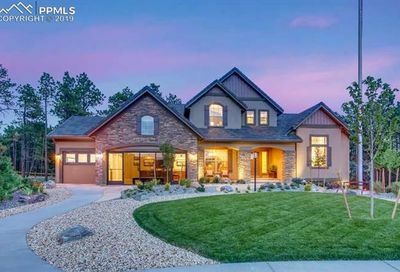 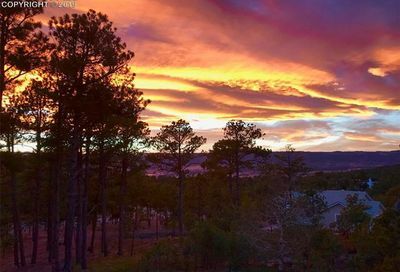 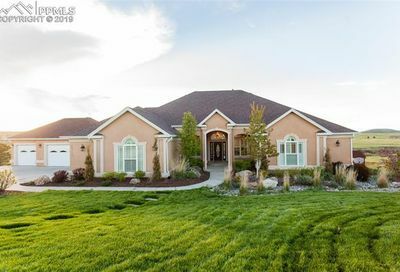 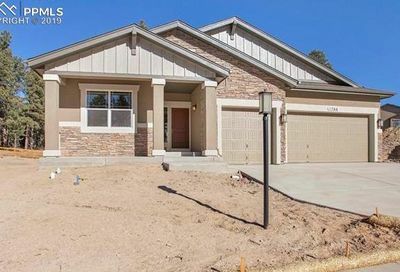 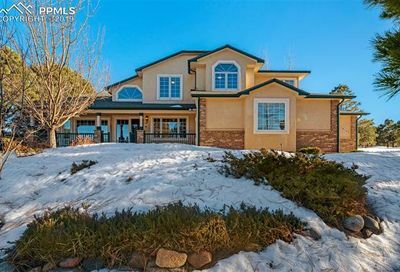 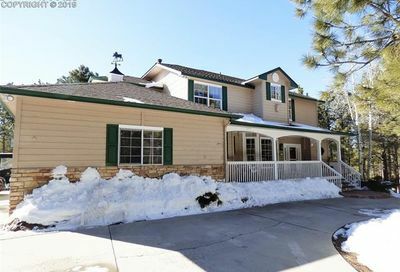 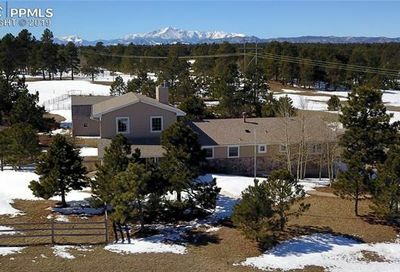 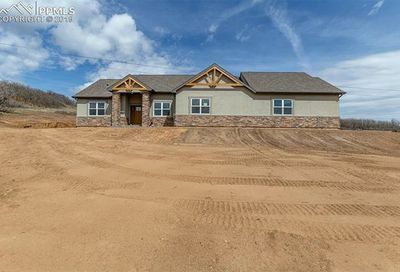 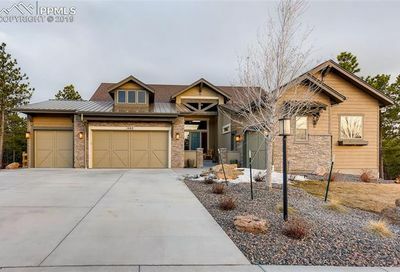 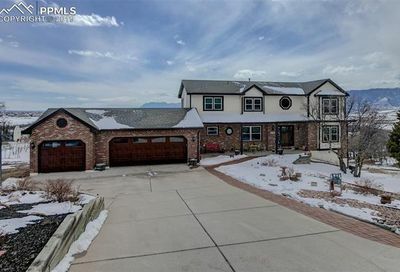 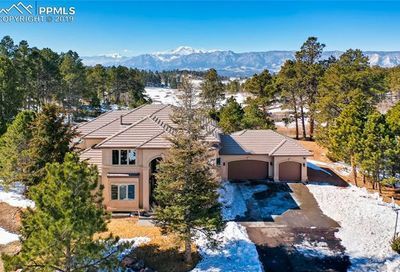 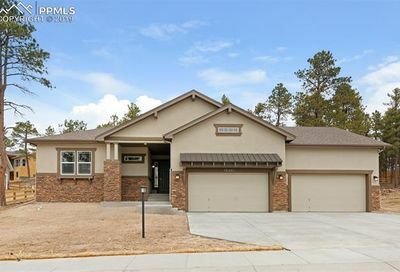 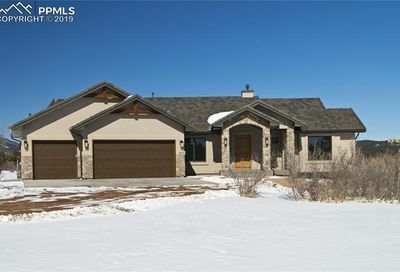 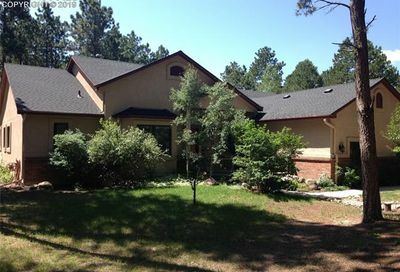 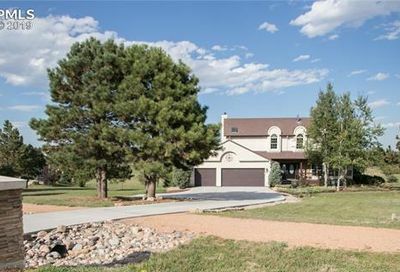 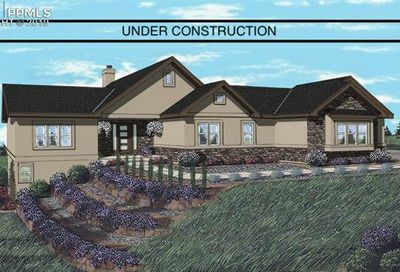 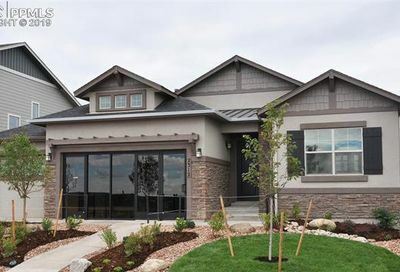 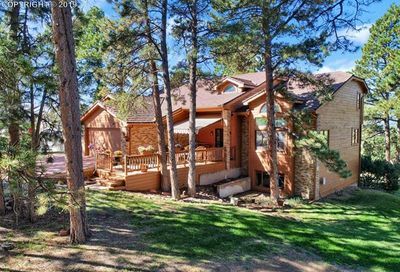 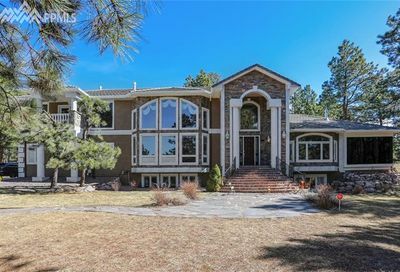 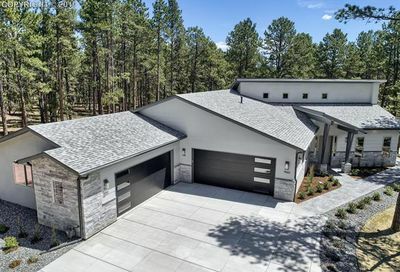 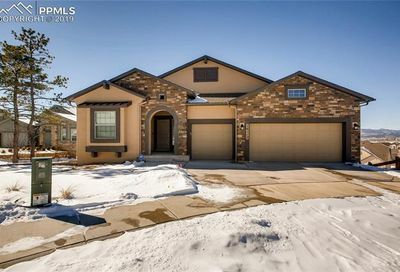 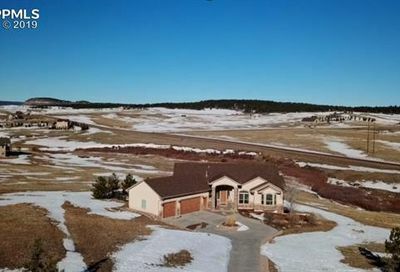 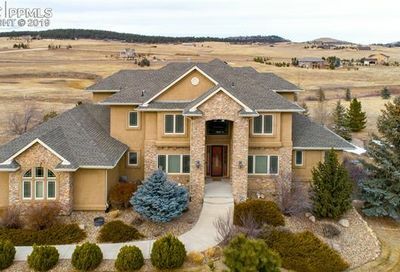 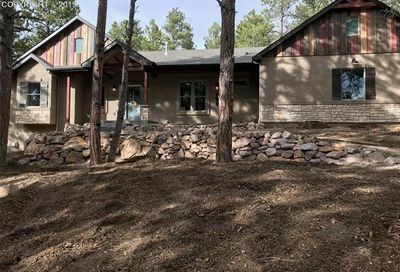 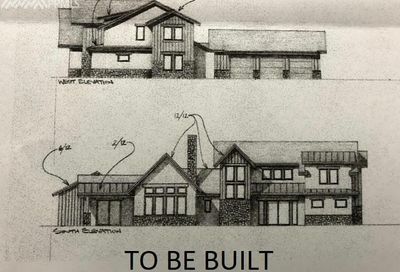 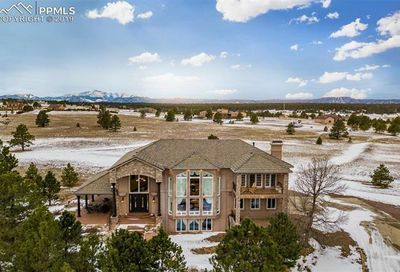 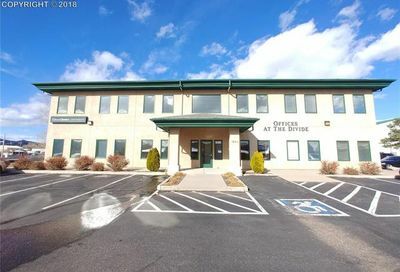 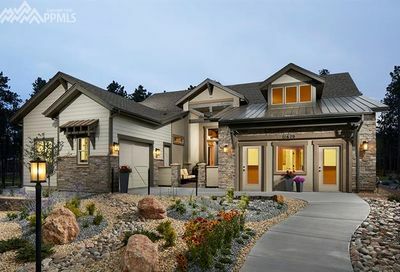 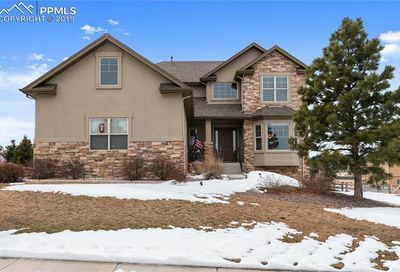 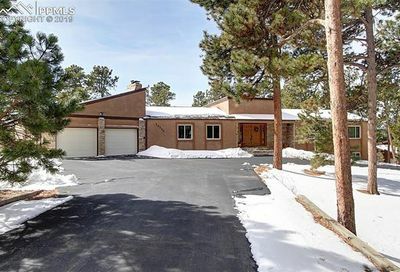 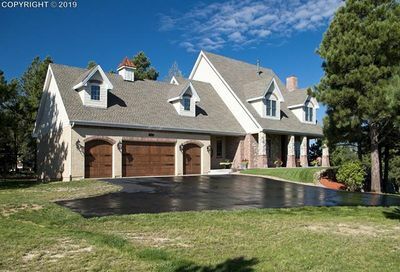 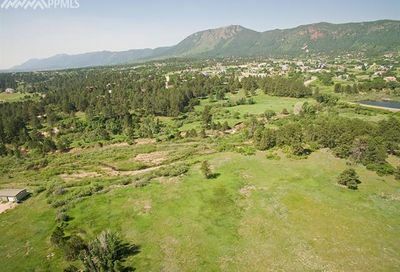 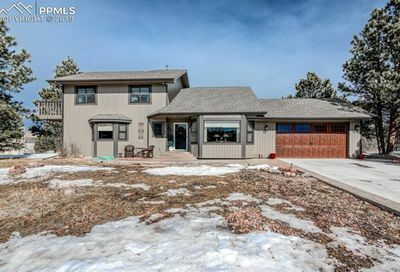 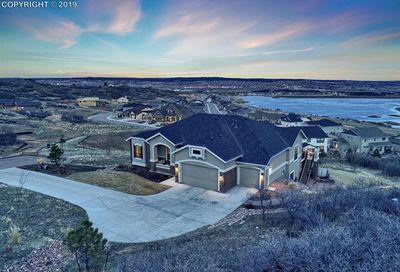 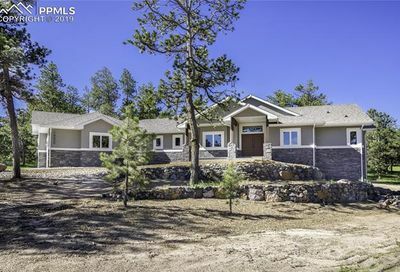 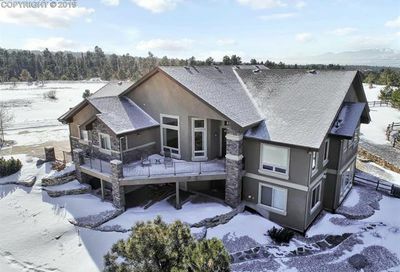 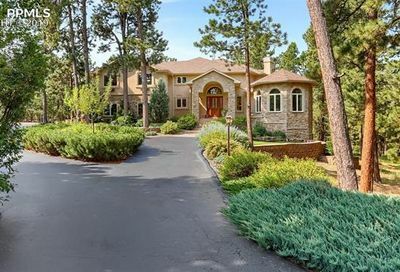 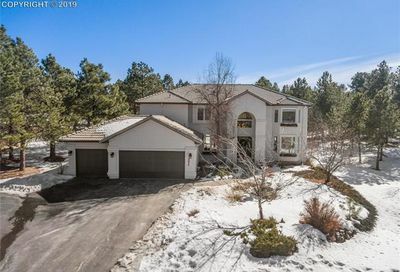 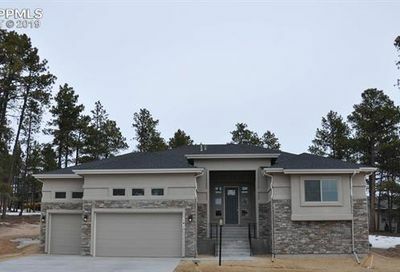 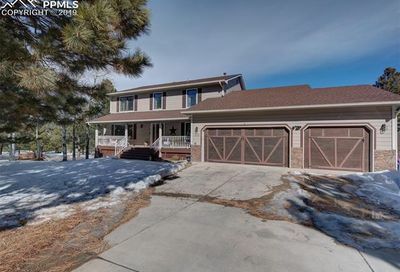 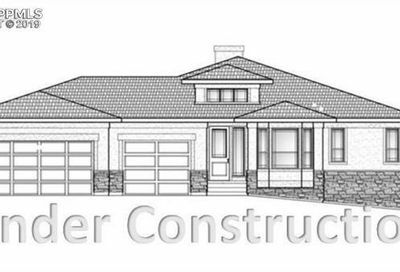 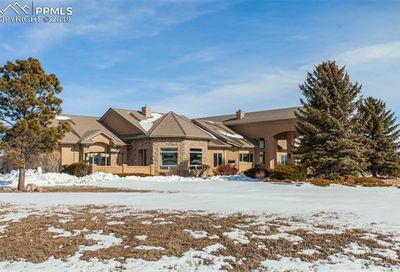 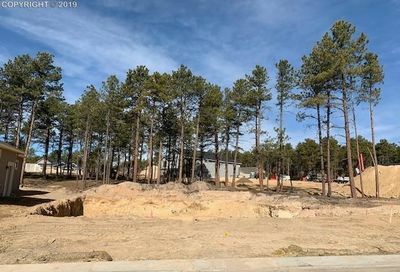 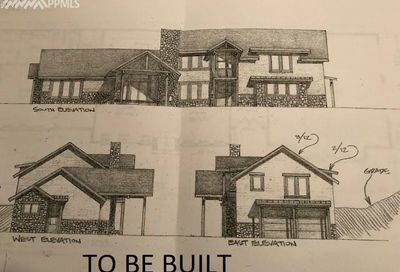 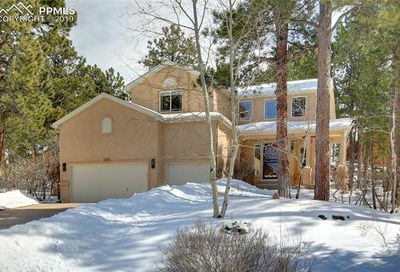 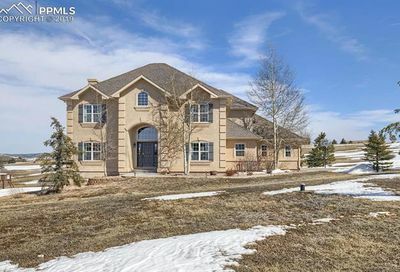 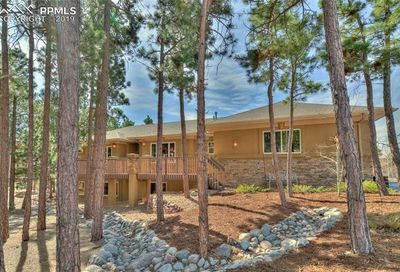 Homes in Monument Colorado 80132 range from $300k to over $1M and students attend the Lewis Palmer School District D38. 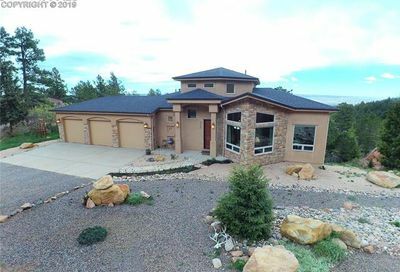 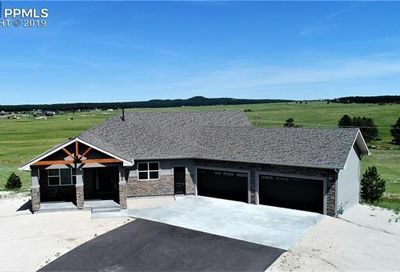 Scroll down to view homes for sale 80132.